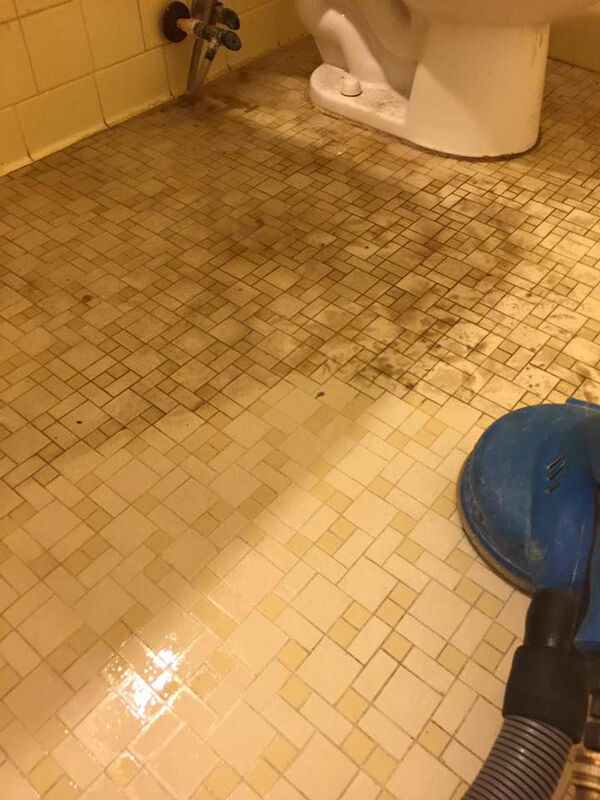 Professional Tile & Grout Cleaning in The Fort Worth Area | Free Estimates! 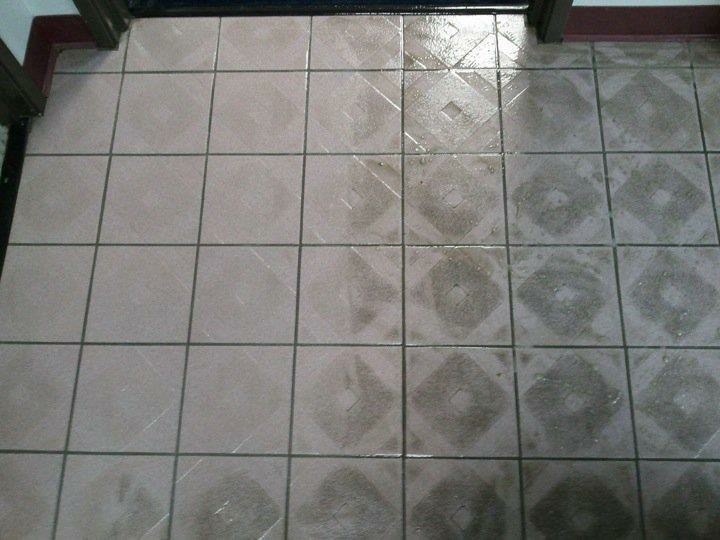 Our tile and grout cleaning service applies to either residential or commercial tile. You may not even realize it, but your tile and grout can become soiled over time and will look brand new after a professional steam cleaning. 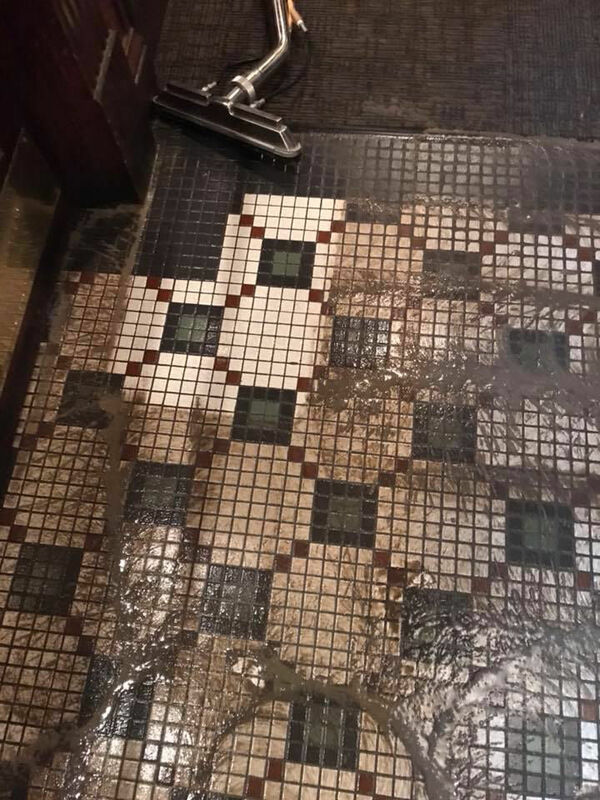 We use specialized tile and grout cleaning chemicals and over 900psi steam at over 200 degrees to rinse, wash, and shine your tile floors and thoroughly clean your grout lines. 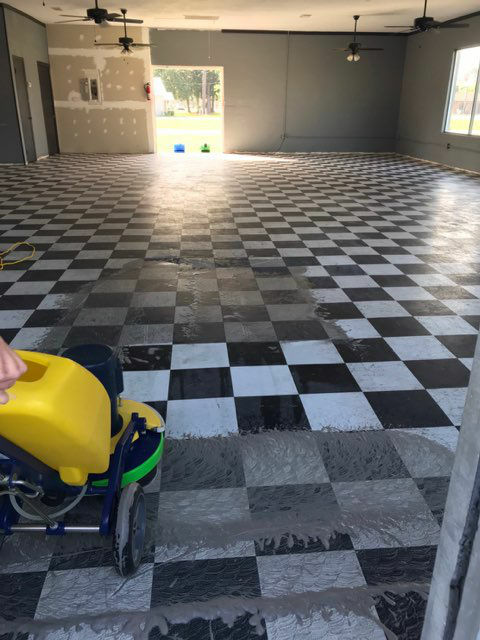 In addition to steam cleaning traditional tile, we have the equipment and expertise to strip, scrub and wax commercial or residential vinyl floors. We also maintain VCT flooring for commercial clients. Due to the large array of services we now offer, the HUGE differences in types of flooring & carpet fiber, size of rooms, scope of job and countless other factors it would be misleading and unfair to post exact pricing on our website – BUT – we emphatically encourage you to call, email or text us so that we can quickly and accurately provide you with a price for your cleaning needs. Thank you so much for your understanding.